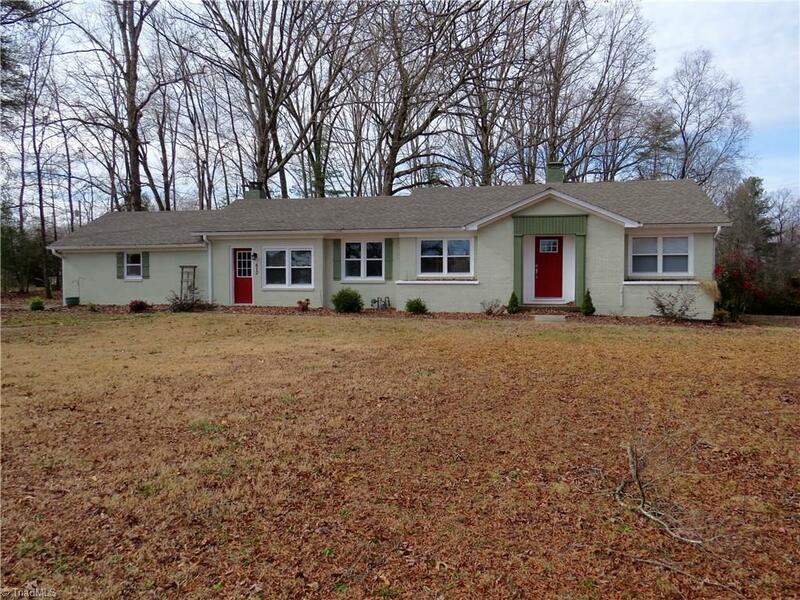 Gorgeous 3BR/2 Bath house with many updates including plumbing, electrical. Remodeled kitchen with granite countertops and large pantry and lots of recessed lighting. Updated bathrooms. Some beautiful hardwood floors. Huge den with fireplace. Master Bedroom has walk in closet. All situated on a large lot. Located in the perfect location for the Danville / Greensboro commuter. A must see! Won't last long. Note more photos to come! Tenant occupied and 24 HR notice to show requested.